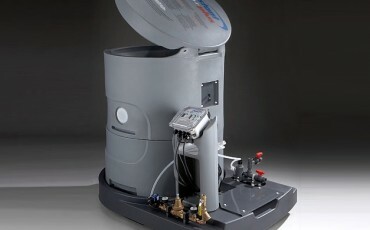 Gregstrom is a custom rotomolder with complete assembly and testing services. 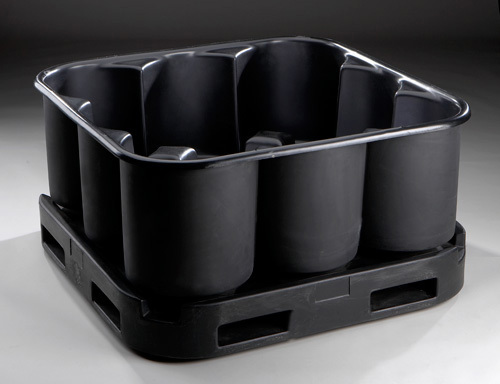 Our portfolio of projects includes plastic parts like this rotomolded bin and pallet. This rotationally molded bin and pallet demonstrates Gregstrom’s custom rotomolding experience. We understand that plastic bins, hoppers, holders, and containers are used in industrial settings for bulk storage and material handling. We also know that plastic pallets and skids must be tough enough for warehouses and distribution centers, and that some applications require stackable or nestable bins and pallets. Plastic bins and pallets aren’t all we can rotomold for you. Visit our portfolio to see more examples of how rotational molding from Gregstrom offers custom rotomolded plastic parts in a wide variety of shapes, sizes, textures, and colors with features such as undercuts, multiple walls, and molded-in hardware and graphics. 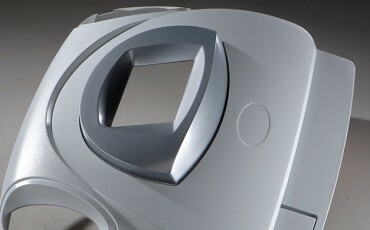 When you visit our portfolio, you’ll also find examples of our thermoforming expertise. Are you looking for a rotational molder for plastic bins and pallets or other custom rotomolded parts? For nearly 70 years, Gregstrom Corporation has been forming and molding plastics at our Made in the USA manufacturing facilities in Massachusetts. To learn more about us, contact us on-line or call (781) 935-6600.